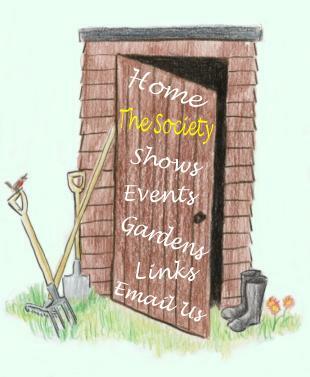 Horticultural Society), is based in Lindfield, West Sussex. It was formed in 1945 and currently has over 350 members. 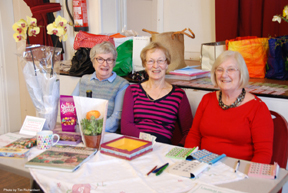 We meet about twice a month for talks & presentations, and we have three flower & vegetable shows each year in the Spring, Summer & Autumn. 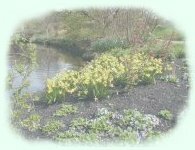 We have three plant sales a year, three coffee mornings and a Christmas social as well as other social events like outings to gardens etc. We have our own garden sundries centre which offers discounted garden supplies to all our members. The committee meets regularly for lively and opinionated debate! We have several vacancies at present so if anyone out there feels they'd like to join in you'd be made most welcome (it's a great village club! - Ed.). 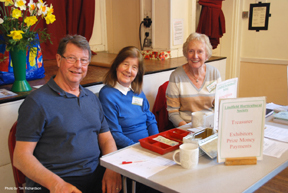 Membership costs from just £6.00 a year.